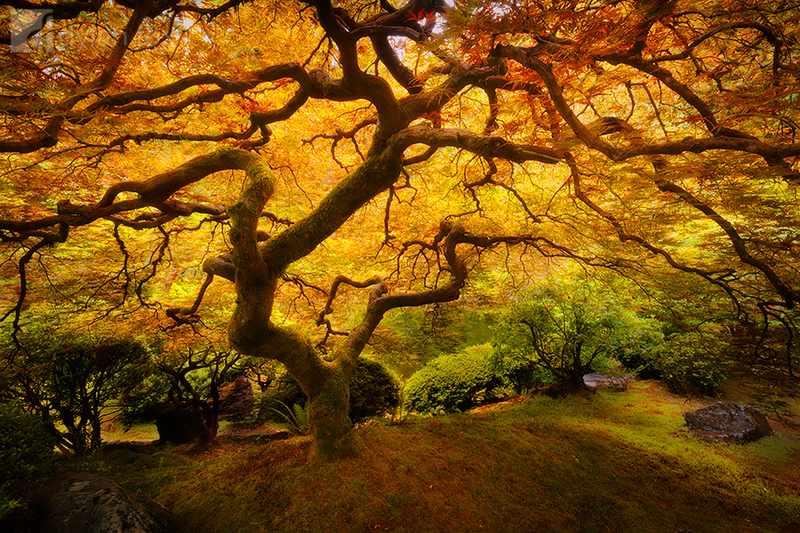 I photographed this Japanese Maple tree while in Oregon. The way the tree branches spread out is stunning. The beautiful warm colours in this photograph create a great blanket effect above the camera. Secure your limited edition, Japanese Maple Tree photographic print, 'Hiding From The World', by selecting your desired print size in the menu to the right.